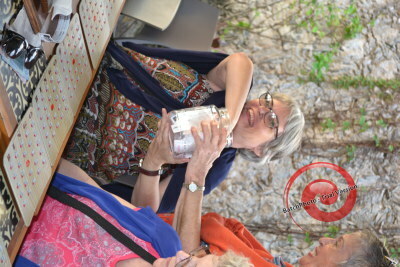 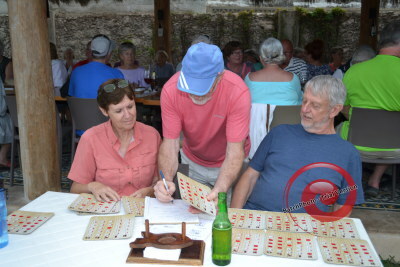 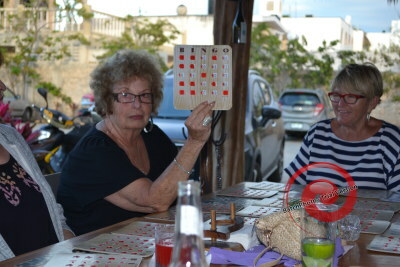 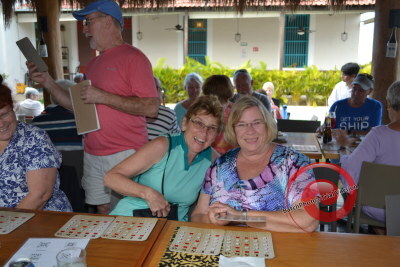 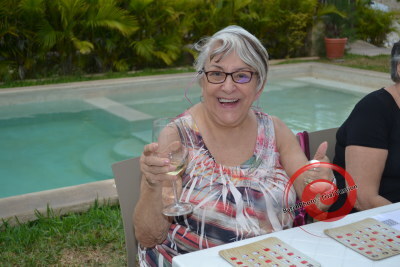 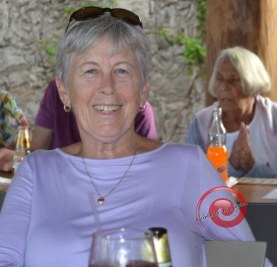 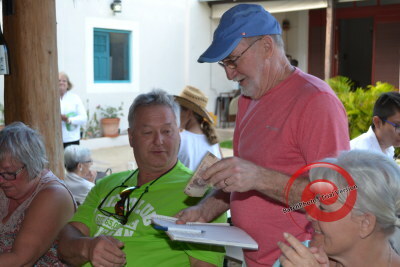 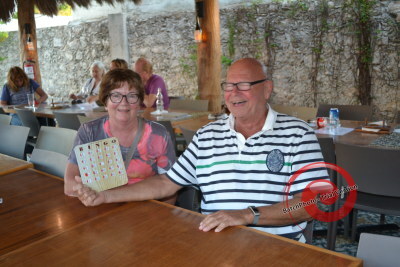 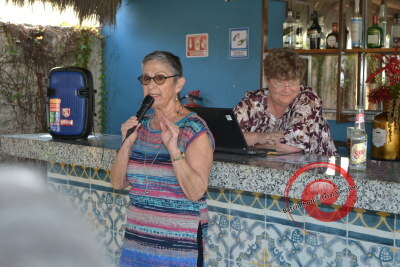 Lorraine and her team hosted the first bingo session of the season at La Antigua. 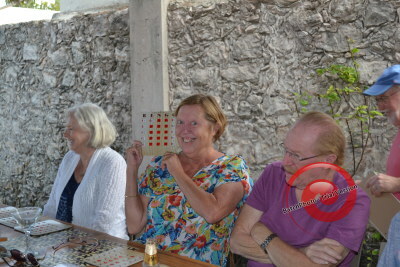 There was a total of 42 players and although the weather was cool there was lots of laughter and smiles! 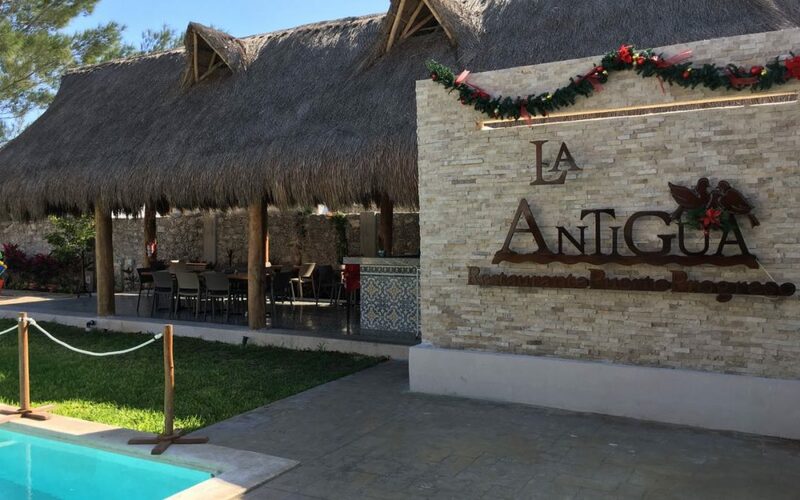 Thanks to the staff of La Antigua for their responsive quality service. 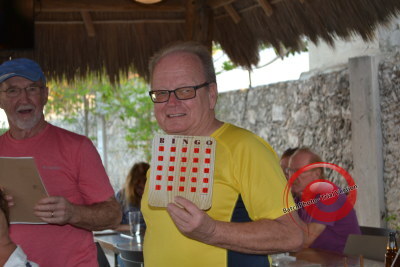 Next bingo is on January 23rd at 3 PM same place come rain or shine. 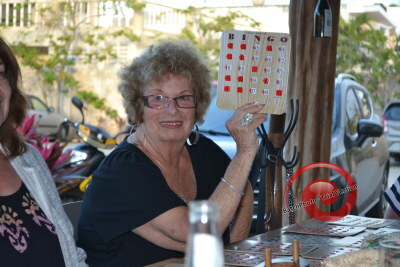 For sure I can promise there will be no snow!! 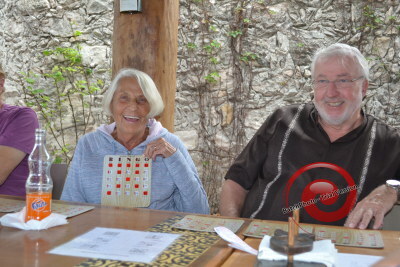 An address would be helpful ?. 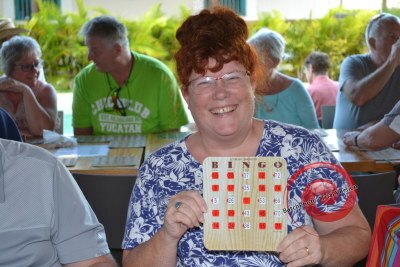 Would like to go to the bingo but don’t know where the location is situated. 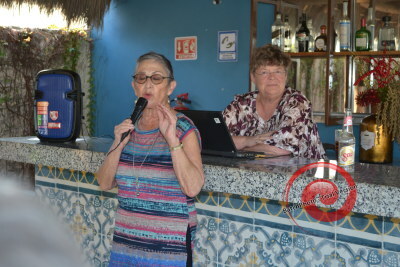 It is held at La Antigua same as last year from 3-5 PM every 1st and third Wed.